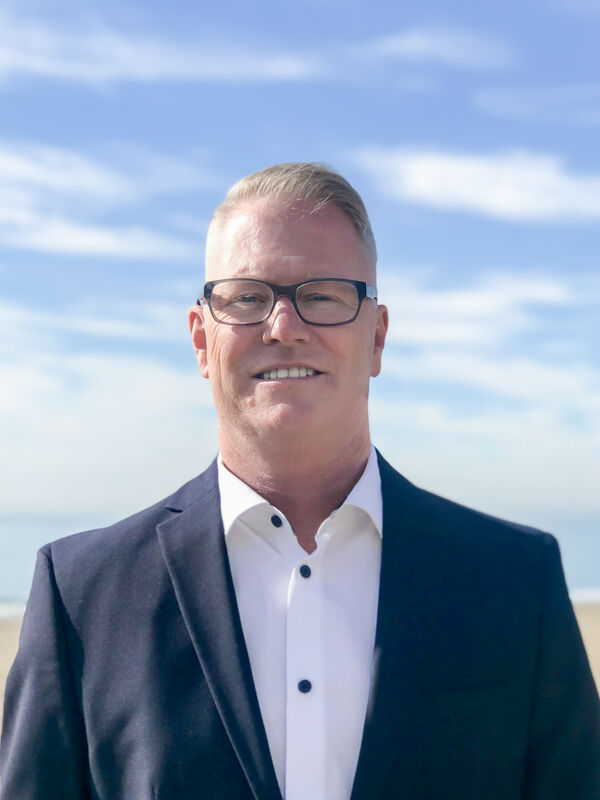 Bill Hobin is the Founder and Chief Executive Officer of The William Warren Group, a vertically integrated real estate investment and development company. Since the formation of the company in 1994, Bill has led the WWG team on all of the development, acquisition and management activities. He is responsible for major company relationships, building the WWG team and providing strategic corporate vision. Bill has an active hand in the various state and national self storage trade associations, acting as key note speaker to numerous groups, past Board Director of the National Self Storage Association (SSA), President and Board Director of the California Self Storage Association (CSSA), and maintains current membership across numerous State Associations. He holds a Bachelor of Arts degree from the University of California, Los Angeles and resides with his family in Pacific Palisades, CA. Clark is the President and Chief Financial Officer of WWG. Clark’s responsibilities include management of all lending and banking relationships, as well as oversight of the capital structure for acquisitions and new developments. Clark directly oversees all financial aspects related to property and corporate level profitability. Prior to joining WWG, Clark worked at WSGP Partners, LP, a merchant bank focused on the acquisition of financial institutions that was founded by former Secretary of the Treasury William E. Simon. He received his undergraduate degree from the University of California, Berkeley and his MBA from the University of California, Los Angeles. 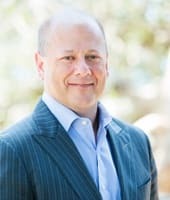 Gary is the Managing Partner and Chief Operating Officer of WWG and directly oversees national operating and growth initiatives for the StorQuest brand. Prior to joining The William Warren Group, Gary served as COO of Edison Properties, LLC, where he maintained full P&L responsibility for all business units of Edison’s $5 billion real-estate portfolio, including direct accountability for all aspects of operating the notable Manhattan Mini Storage portfolio. Prior to his role at Edison, Gary spent 20 years operating several national retail chains, and practiced as a Wall Street corporate finance attorney. 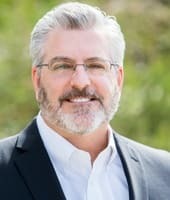 Gary is a graduate of Harvard Law School and The University of Michigan, and has served as Chairman of the New York Self Storage Association, a Board Member of the National Self Storage Association Large Operators Council, and a Member of CubeSmart’s Board of Strategic Advisors. 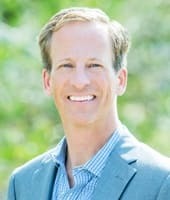 Tim is the Managing Partner and Executive Vice President of WWG. He is closely involved in all aspects of the company’s growth decisions. Tim’s major responsibility is oversight of the company’s Real Estate Development and Acquisition team. He manages a team of individuals across the country that is focused on development, acquisitions and sourcing new management opportunities. In addition, Tim oversees the company’s Investor Relations. 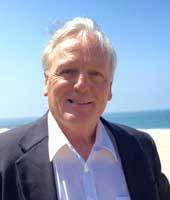 Prior to joining WWG, Tim spent seven years as a Financial Consultant with Smith Barney in San Francisco. Tim graduated from UC Berkeley in 1993 with a Bachelor of Arts degree in Social Science. As Controller, Barrett is responsible for overseeing the Accounting team to ensure the highest level of standards to all investors, third-party owners, and key stakeholders. 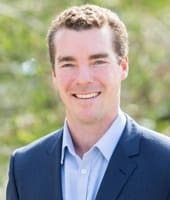 Barrett started his career as an auditor at Arthur Andersen, and held leadership positions in a variety of large, publically traded and private-equity backed companies. He was also a professor of accounting at the University of California, Santa Barbara. Barrett is a graduate of the University of Southern California, where he received a Bachelor of Science in Accounting. He is an active certified public accountant and is a member of the American Institute of Certified Public Accountants. Barrett also serves on the Audit Committee for New Roads School. Edward is the Senior Vice President of Real Estate for WWG. In his 25-year career, he has been instrumental in the development of over $1.4 billion in property located in the U.S. and abroad. 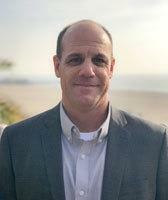 Starting as a construction laborer, he has distinguished himself in many senior executive roles, with a primary focus on finance, P&L, and marketing responsibilities. Prior to joining WWG, Ed handled assignments for both public and private development companies including The Braemar Group and DeVere Anderson Enterprises. He has also been called upon to provide advisory services for select Fortune 500 companies including D.R. Horton, The Ryland Group and Standard Pacific. Ed holds a Bachelor of Science degree in Finance from the W.P. Cary School of Business, Arizona State University, and is a licensed Real Estate Broker in the state of California. Michelle rejoined WWG as Vice President of Marketing in 2015, overseeing the company’s marketing strategy, corporate communications, and community relations efforts. She is responsible for driving brand awareness and customer acquisitions through all online and offline channels. Prior to working at WWG, Michelle served as Senior Marketing Manager at National Veterinary Associates, overseeing the development of interactive, direct marketing, creative, and sales promotion strategies. 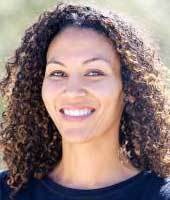 Michelle received her Bachelor of Arts degree in Communication and Law & Society from University of California, Santa Barbara, and her MBA from Pepperdine University. As Vice President of Construction & Development, Dave is responsible for the design & construction of new facilities and acquisition upgrades. Dave is a Licensed Architect and General Contractor with over 30 years of practical design experience. Prior to joining WWG, Dave held development roles with national retailers including American Stores, Pep Boys, and Rite Aid. Additionally, Dave has collaborated on development teams in bringing CVS and Fresh & Easy into the California markets as well as rollout programs for multiple national retailers. As Vice President of Real Estate, Jon oversees the development and acquisitions team in the Denver, Portland and Seattle markets. He joined WWG as a Development Project Manager in August 2013, overseeing 11 ground-up construction projects. Prior to WWG, Jon served as Senior Development Analyst for THK Associates, consulting on a variety of ground up real estate development projects throughout the United States and internationally. 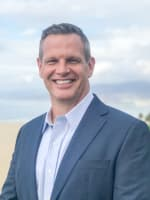 Jon received his Bachelor of Science degree in Business with a focus in International Business from the University of Kansas in 2002, with a Master’s degree in Real Estate and Construction Management from the University of Denver in 2010. As Vice President of Real Estate, Alyssa oversees the business development and market research team. The business development team is responsible for sourcing new third-party owners as well as potential development opportunities in key markets. 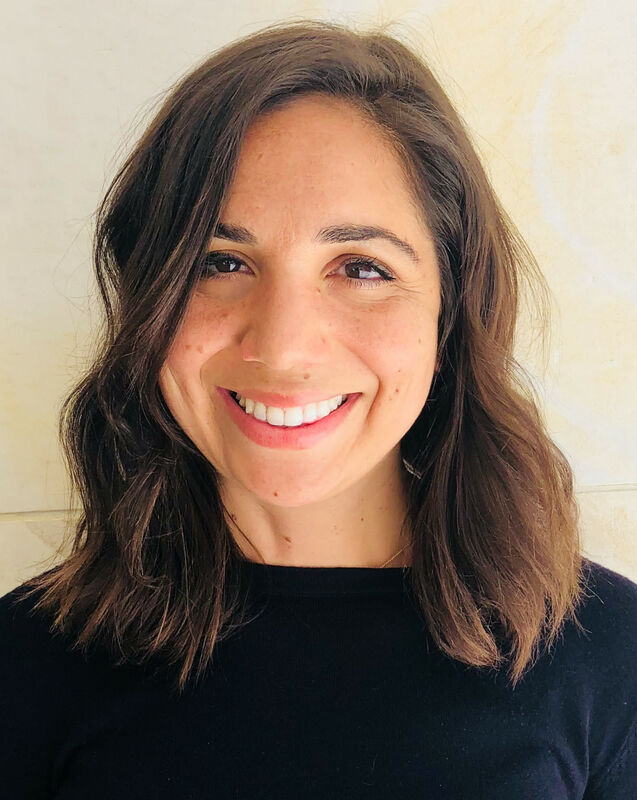 On the market research side, she is responsible for developing and implementing analysis activities for WWG’s new acquisition and development opportunities throughout the United States. Prior to joining WWG in 2015, Alyssa gained business development and operations experience working as a General Manager for the Hillstone Restaurant Group. Alyssa received her Bachelor of Arts degree in Economics from Dartmouth College. Succession Development Planning; Recruitment and Selection; and Immigration and Relocation. Ruby focuses on partnering with executives and businesses to provide valued-added HR solutions to complex business challenges. 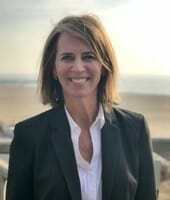 Ruby holds a Bachelor of Arts degree in Liberal Studies from Cal State Hayward and a masters degree in Human Resources. Todd joined WWG in August 2013 as its Pricing Manager. He is responsible for developing and implementing the pricing strategy and systems for WWG. 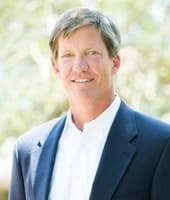 Prior to joining WWG, Todd was employed at Farmers Insurance, where he priced and managed profit and loss on a portfolio of insurance products as well as developed corporate strategy in the company’s strategic planning department. 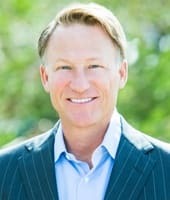 Todd received his Bachelor of Business Administration degree from Loyola New Orleans, with an emphasis in Finance, and his MBA from Pepperdine University. Michael comes to WWG with an extensive background in the industry and 28 years of experience at the District Manager level. He spent most of his career with Public Storage and Extra Space in various roles including District Manager, Senior District Manager and National 3rd Party Manager. Michael has received numerous accolades over the years including the first Extra Space District Manager CEO award and four-time winner of the Public Storage District Manager of the Year award. Michael grew up in the Bay Area in Northern California and graduated from San Jose State University. Michael enjoys playing soccer, body surfing and collecting old musical records. Alison Vasconcellos is the District Manager for the Hawaii properties. She has spent the past 22 years in the Hawaii marketplace, and was recently the founder of Expert Perceptions LLC, a sales and marketing solutions company offering personalized consultation and training services to local companies. Until 2007, she was Senior Vice President of Towne Development of Hawaii, a real estate development company. Her many other accomplishments include being a Sales Manager, Director of Sales & Marketing, Project Coordinator, Real Estate Broker, and General Manager of a hotel & golf resort. A true passion for inspiring and empowering others has guided Alison through much of her volunteer service on homeowner association boards, action committees, community development committees and school service boards. Jennifer Curtis is the District Manager for the Arizona properties. She joined WWG in 2004 as a Property Manager, where she successfully leased up a flagship store in Parker, Colorado, in record time earning her a national spotlight as Property Manager of the Year Runner Up from Self Storage NOW! Magazine. She went on to be a Team Lead for the Colorado and Arizona teams before receiving her promotion to District Manager. Jennifer has spent the past 20+ years in the commercial real estate industry. Until 2003, she was an Assistant Real Estate Manager for CBRE, a Property Assistant for Equity Office, a Property Manager for Insignia International and worked in property management in Breckenridge, Colorado for several years. 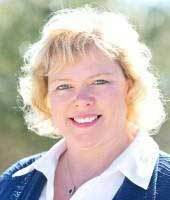 Jennifer also serves on the Board of Directors for the Arizona Self Storage Association. Kenny Carlough is the District Manager for WWG’s Colorado and North Dakota regions. Prior to joining WWG in 2015, Kenny ran his own consulting firm where he was involved in new construction, feasibility studies, operations manual creation, financial projections, marketing, training and auditing for small storage operators. He also brings 17 years of self storage management and recruiting experience from Storage USA, Safeguard Self Storage and Extra Space Storage. 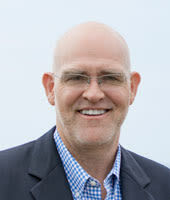 Kenny sat on the Board of Directors for the Colorado Self Storage Association from 2011-2013. Keith Haberstroh is the District Manager for the WWG’s Texas self-storage portfolio - joining the team in early 2016. Keith has years of leadership and operations experience and a vast skill set to prove it. 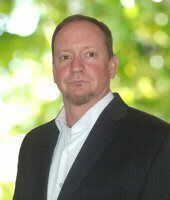 Prior to joining the William Warren Group, Keith was a District Manager in retail for Hastings Entertainment, a Circulation Director for The Courier in Arkansas, and most recently a Divisional Director of Operations for Advance America. It was there that he oversaw 12 facilities and was responsible for all aspects of operations. He also has ample self storage experience, working with a large public operator and big box retail experience. 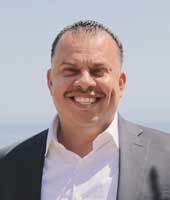 As a District Manager Edwin oversees operations in Southern California from Orange County to the Inland Empire. Edwin joined WWG in 2013 with over 10 years of storage experience. He brings with him his knowledge of property management and his talent as a trainer. During his time at WWG, Edwin has received the 2014 Rising Star award and the 2015 Big Wave award for an employee that went well above and beyond the scope of their job multiple times throughout the year consistently. Edwin worked at multiple sites for his District, conducted training and helped with multiple conversions across the company. 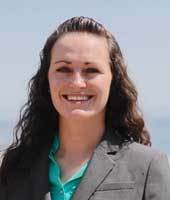 Mikaela Welch is the District Manager for the Central Valley region of Northern California. Mikaela joined the company as an Assistant Manager in Colorado, and was promoted in quick succession to Property Manager in California, then to Team Lead for the Northern California region. Mikaela has a passion for the self-storage industry, and brings drive, enthusiasm, and experience to guide and support her Central Valley team toward further growth and success. 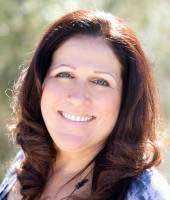 Rona Siegel is the District Manager for Connecticut, New York and New Jersey for the Northeast region. Rona has spent the last 20+ years in Asset and Property Management in various facets including commercial, retail and multifamily and has received many accolades including the prestigious Pinnacle Award for Manhattan Building Owners and Managers Association (BOMA) as “Manager of the Year”. 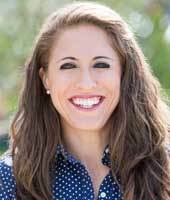 She currently serves as the 2016/2017 Board President of Southern CT BOMA chapter and is an avid runner completing several marathons and triathlons. 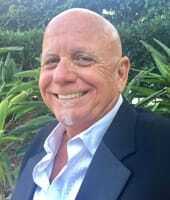 Ralph Rabasco is the District Manager for WWG's portfolio of self storage in the Central and Eastern Florida region. Ralph joined WWG in December of 2016 and comes with an extensive background in multi-unit management across several industries including Commercial Laundries and Retail. 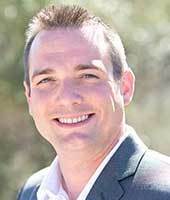 David Friday is the District Manager for WWG’s West Florida region. Prior to joining WWG, he worked with Public Storage for over 5 years where he was recognized for excellence in business advocacy as a President’s Circle Award Winner. David also held management roles with US Remodelers, Nestle and Frito Lay. David graduated from University of Tampa with a degree in Environmental Sciences. 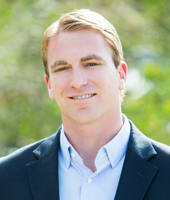 Joshua Niday is the District Manager for the Colorado properties. 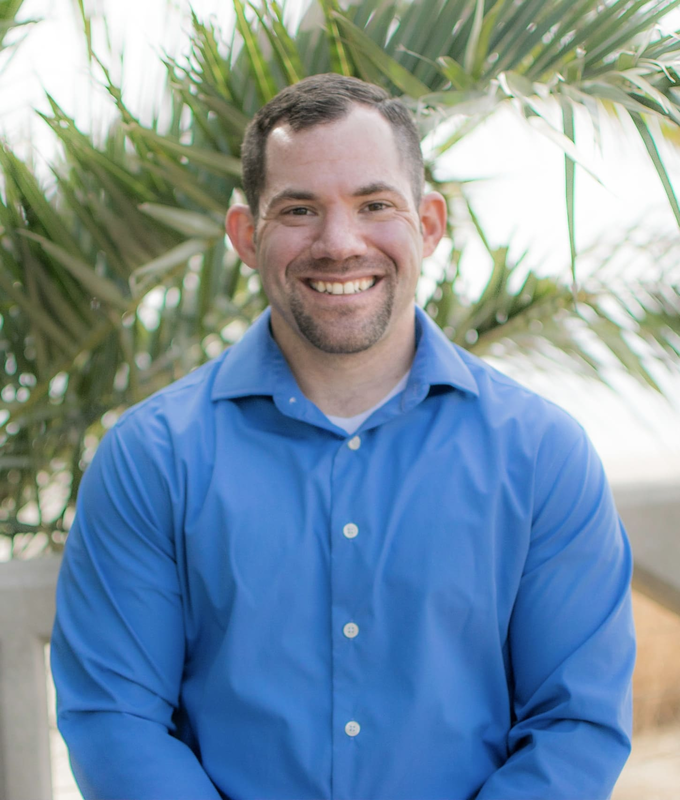 Prior to joining WWG in 2015, Joshua spent the majority of his working life in the self storage industry. He brings 10 years of experience, holding various positions with Extra Space Storage. Joshua came to WWG as a Site Manager and was promoted to Team Lead, where he shared his passion for team building and driving performance success. Joshua is an avid health and fitness enthusiast and enjoys staying active. Timothy Stovall is the District Manager in Training for the Reno, Nevada Properties. He joined WWG in December 2014 as an Assistant Manager in Reno, NV and was promoted in quick succession to Property Manager and then Team Lead for the Reno market. He received Manager of the Year in 2015, Big Wave in 2016 for going above and beyond the scope of his job consistently and earned Store of the Year in 2017. Tim previously worked in the storage industry for 3 years and additionally brings 25+ years of business management experience to WWG. Tim enjoys spending time with his husband and pups, camping and outdoor activities such as hiking and trail biking, and has a passion for gardening.